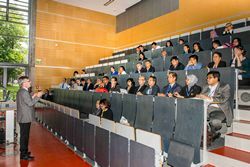 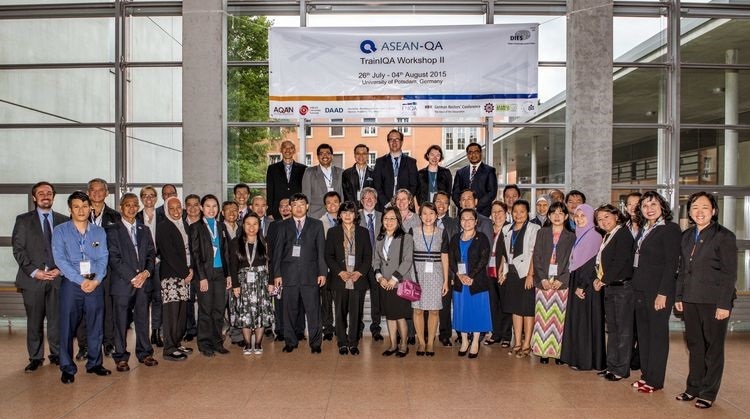 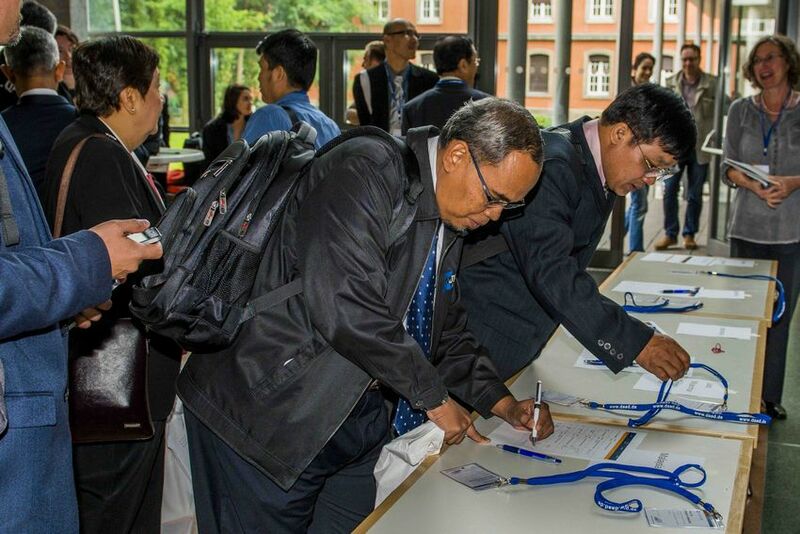 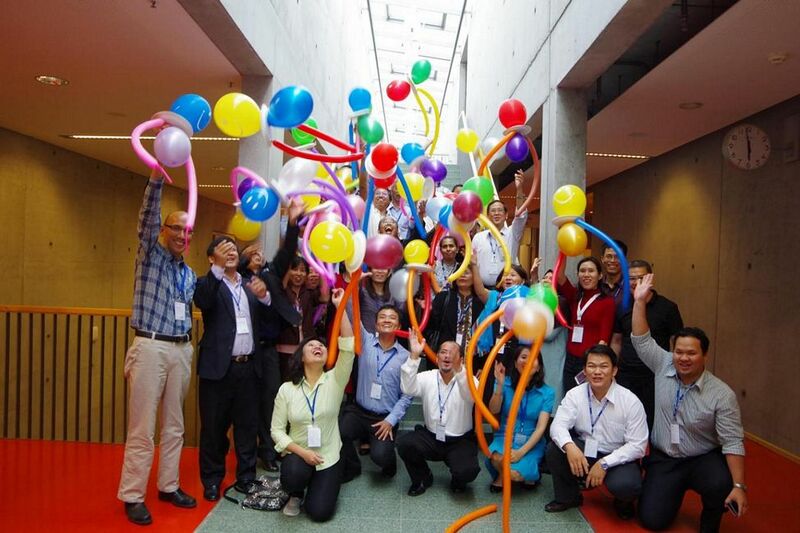 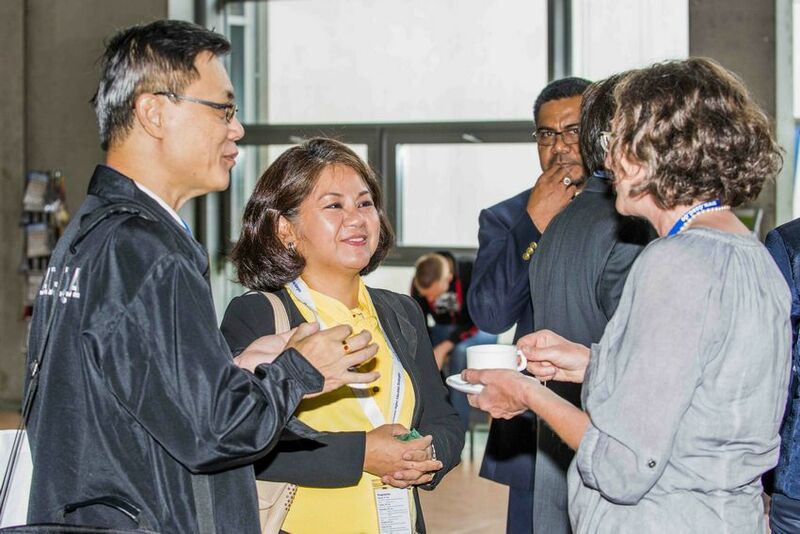 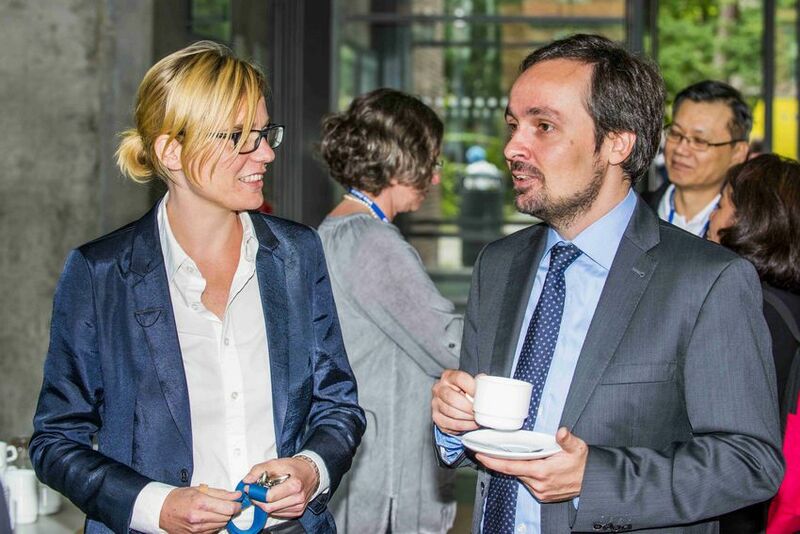 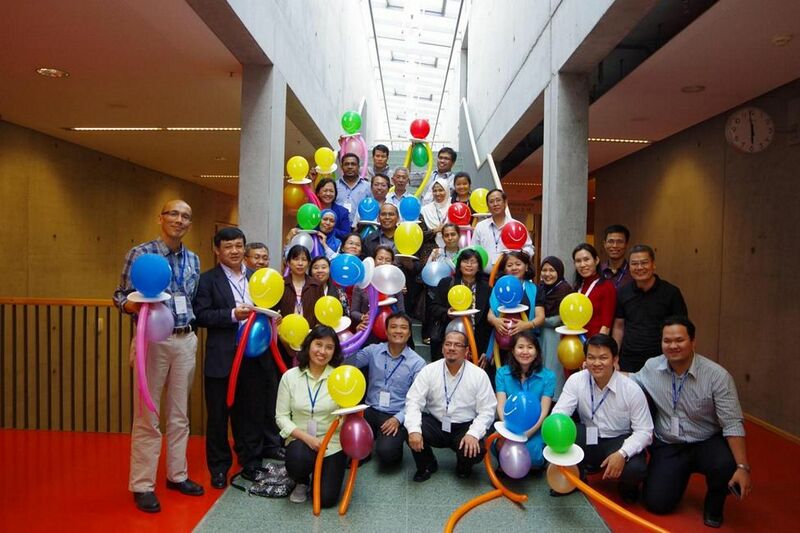 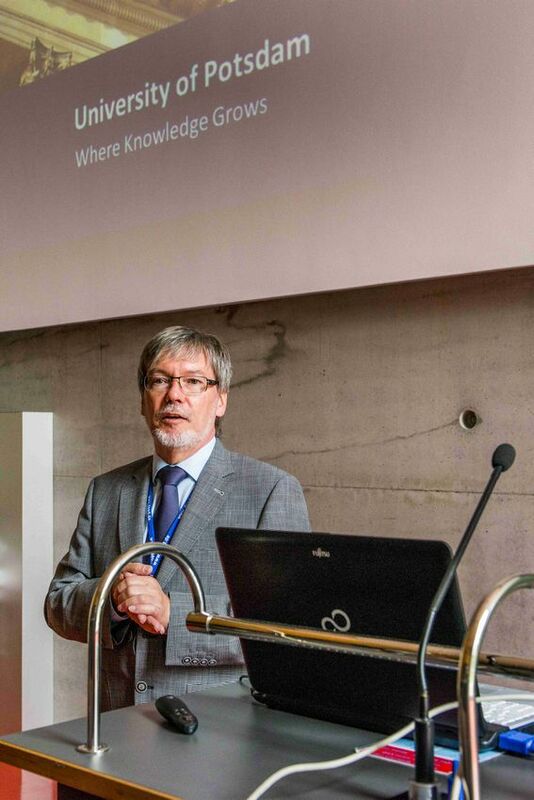 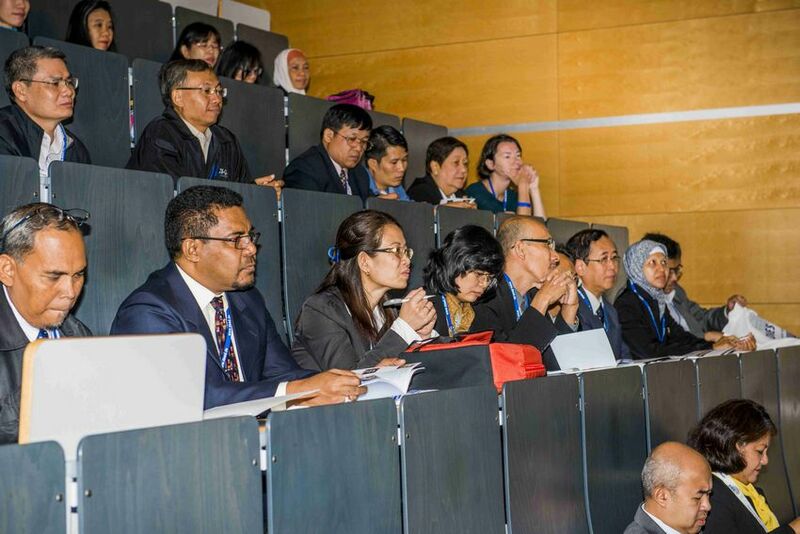 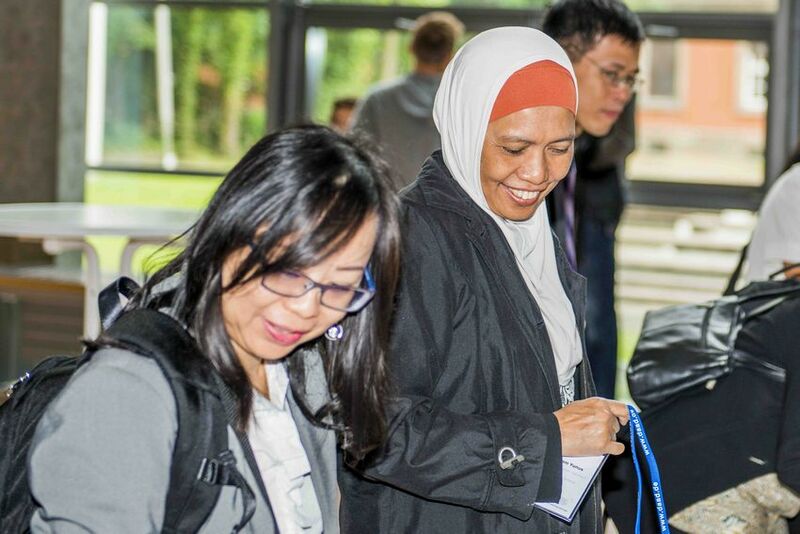 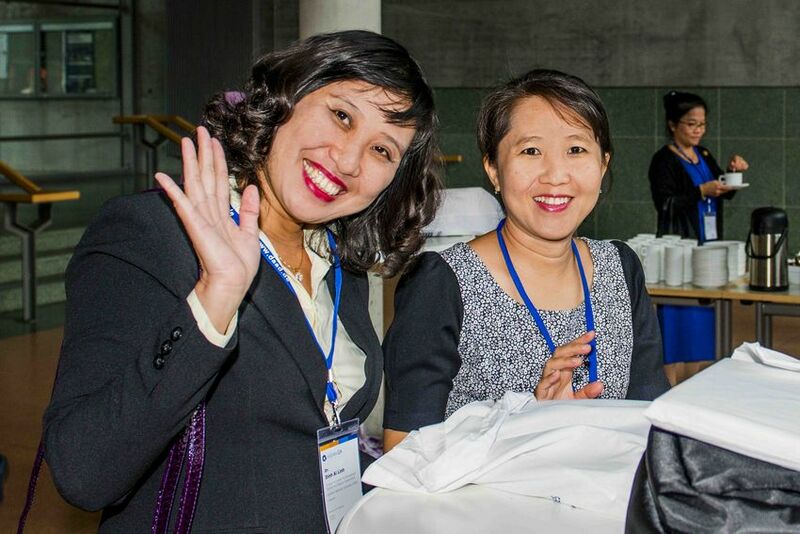 From the 27th of July until the 4th of August 2015, the second ASEAN-QA TrainIQA workshop was held in Potsdam, Germany. 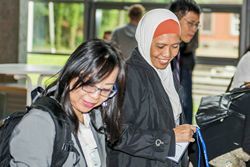 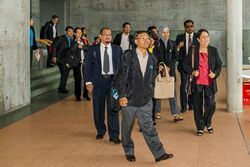 During the nine days of the meeting, the 32 participants learned about the evaluation process, from the planning to the follow-up activities. 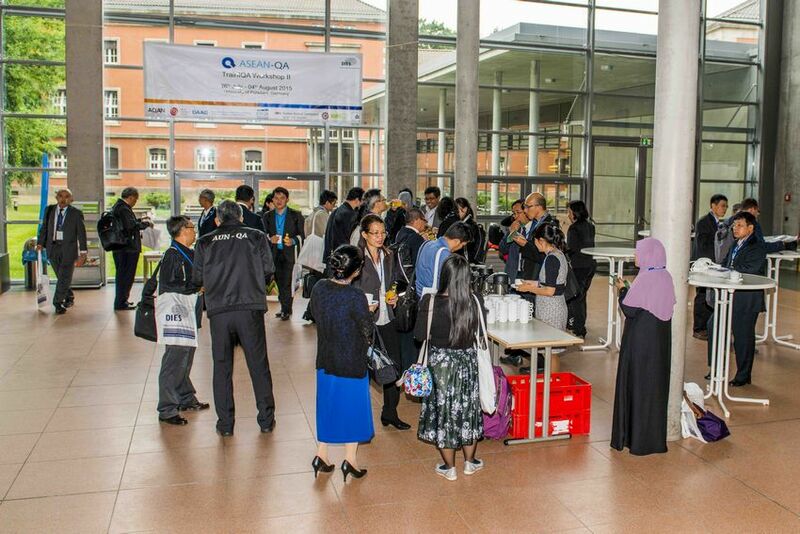 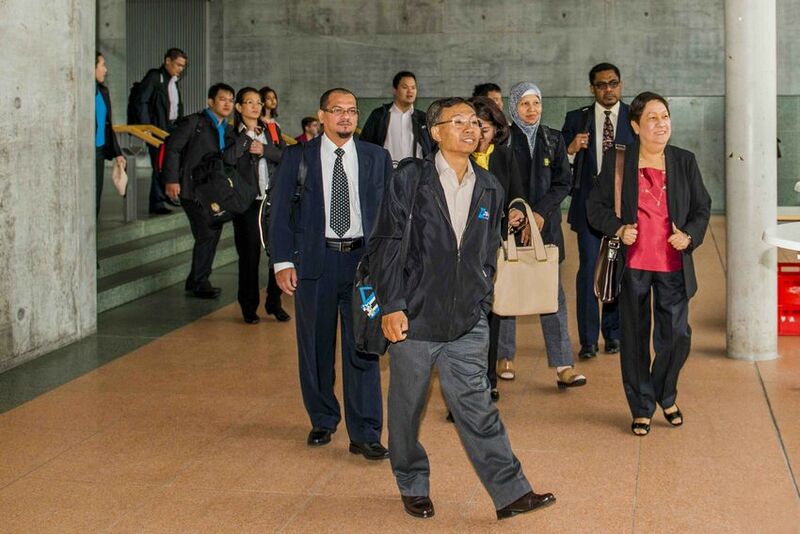 The ASEAN-QA experts presented differend methods to collect data and how to feed back the results. 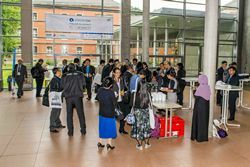 Other topics were the practical application of interviews and group discussions and the collaboration between Higher Education Institutions. 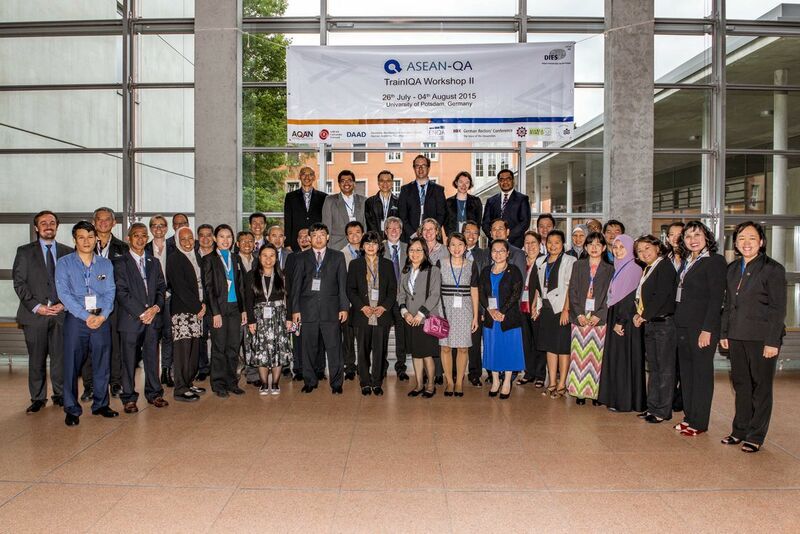 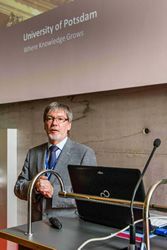 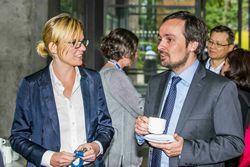 The following page provides a documentation and some impressions of the second ASEAN-QA TrainIQA workshop in 2015.
and Franziska Appelt, Student, University of Potsdam.